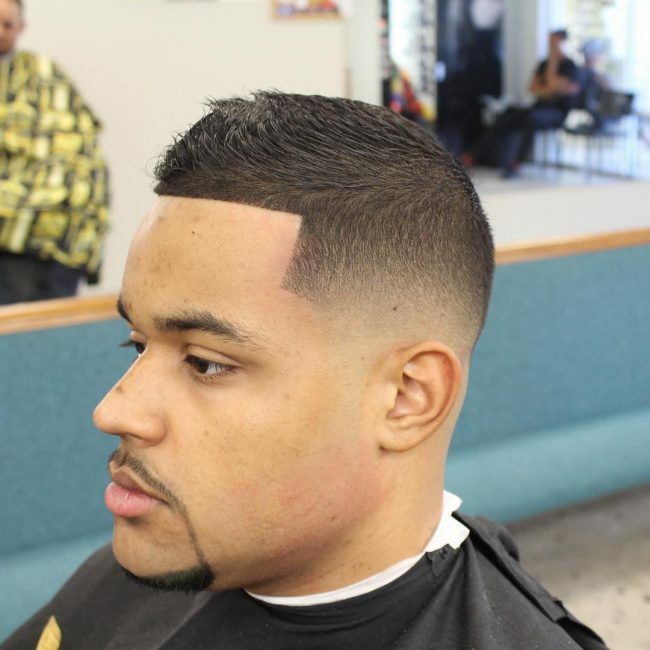 A shape up haircut is a form of grooming that involves cutting along the natural hairline. 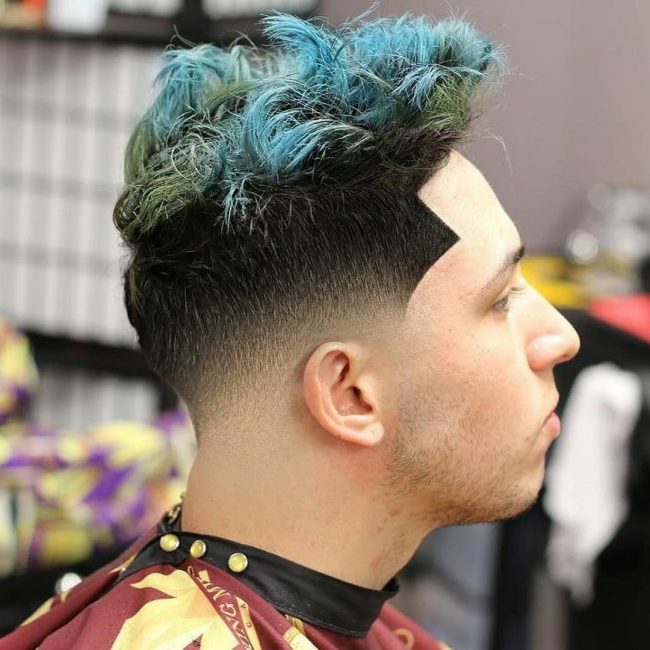 It also referred to as an edge up or line up. It is typically common among men, but some women that love short air have also embraced it too. 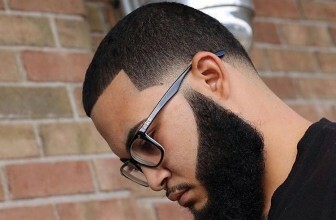 T-shaped clippers or sharp razors blade are used to line up the hairline. The entire head is circled including the side burns, the back of the head and behind the ears. During a shape up, the barber does nothing to your actual hair. What they simply do is neatly shape the outline of your sideburns and hair. They may also get rid of other hair that is visible from your shirt collar growing from the lower neck or back. 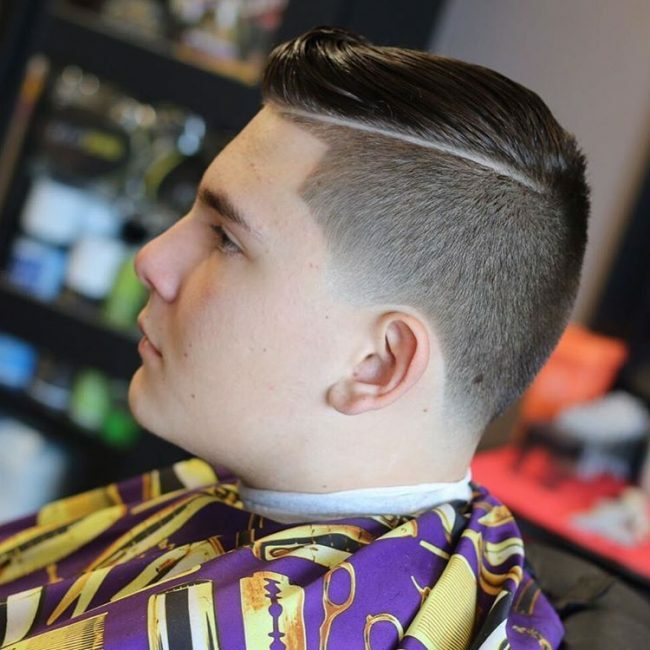 Here are some amazing shape up styles that you can give a try. 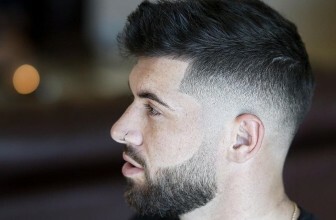 This is a really nice shape up for men that have long hair. It is a bit complicated because it involves a smooth transition from the sideburns to the hairstyle. 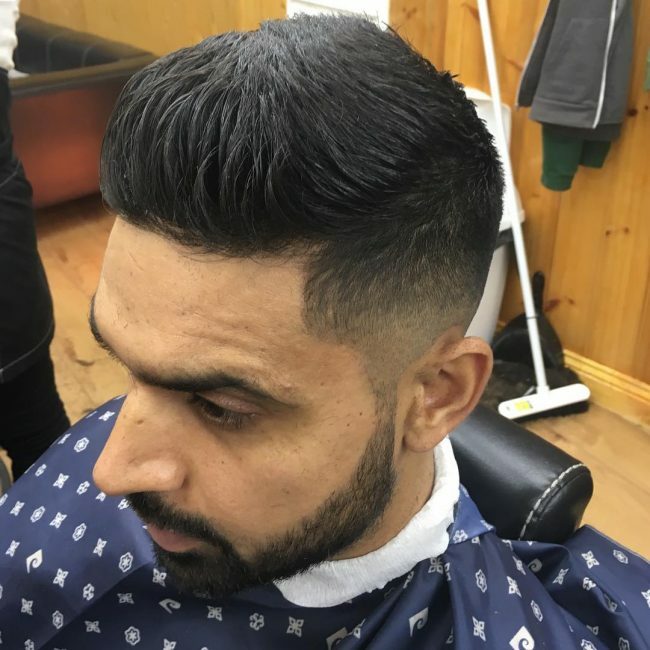 You will need a barber that is good at what they do to be able to bring it out well. 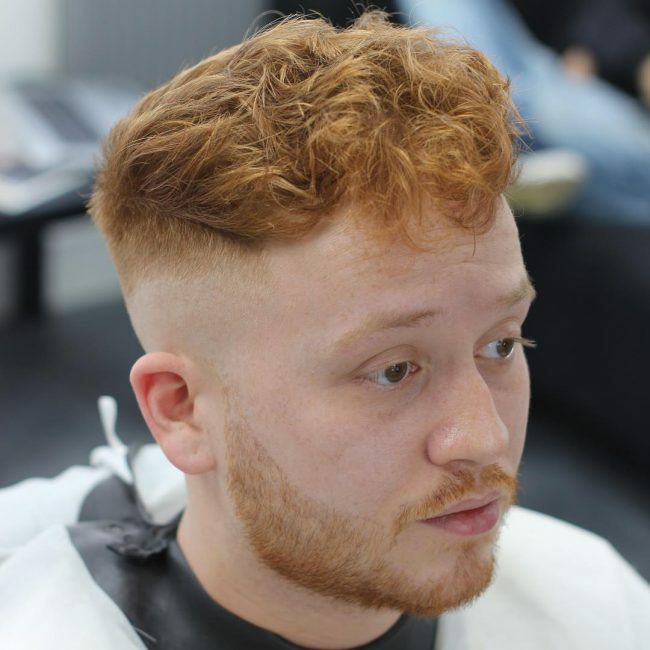 If you love keeping short hair, this will be a nice shape up hair cut for you. It will give you an amazing look. The entire head including the sideburns and the moustache are shaped. 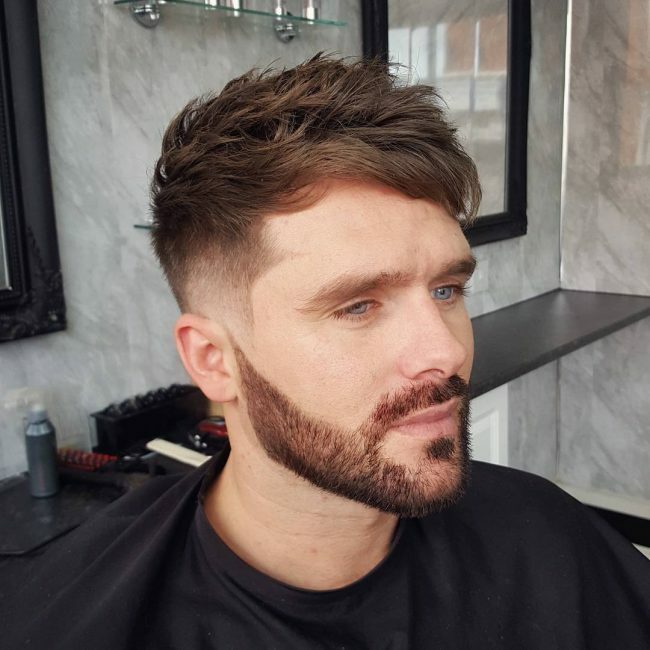 It is not a complex line up haircut but it definitely looks great. 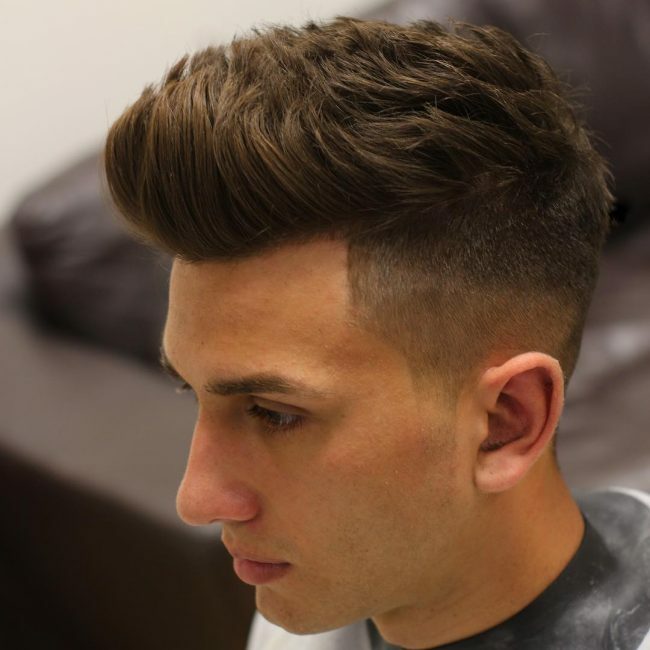 This shape up haircut can make your hair look thicker if it is naturally thinner. It also makes you look more handsome. Before you give it a try, make sure that you ask your barber for advice. You have to be sure that your hair suits it. For people that have not-so-short hair, this will be a nice edge up to try. 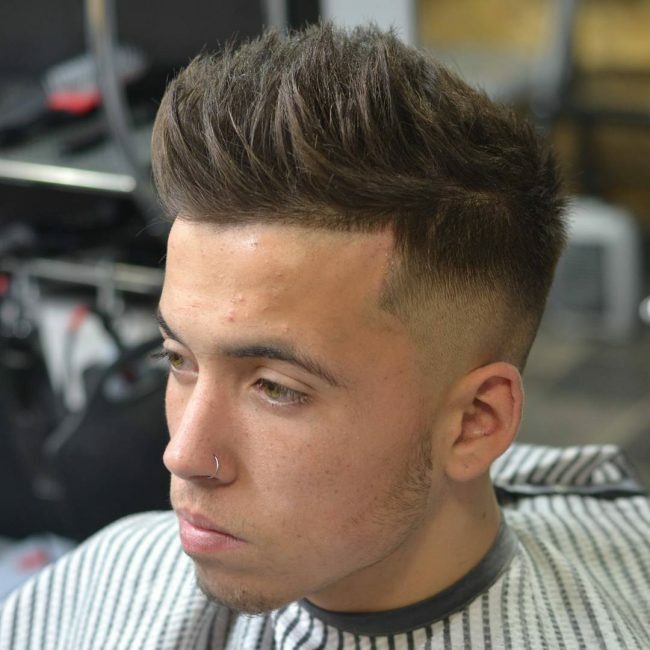 If features sharp edges and a cut through the hair to help bring out the facial features and give you a more handsome look. 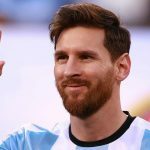 The beard is also well-trimmed in order to improve your looks. This line up proves that you do not necessarily need to have sideburns to look great. The upper hairline is shaved in order to form a rectangular shape. To accentuate your looks, you can trim a line running through your hair to the middle section of the head. 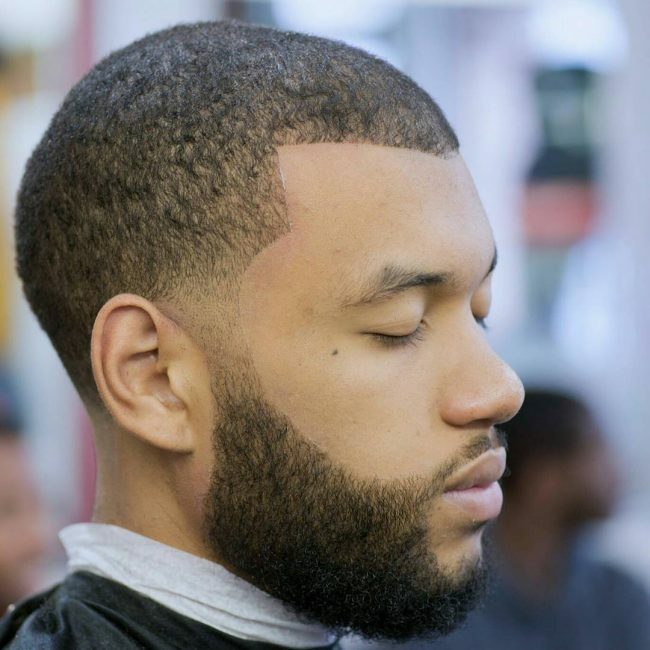 This edge up will give you a fresh fade and clean beard shape up. 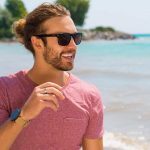 It looks great especially on people with long hair, but if you have short hair and love being adventurous, you can give it a try too. You will have an amazingly unusual look. The temples are shaved clean to the skin in his edge up. 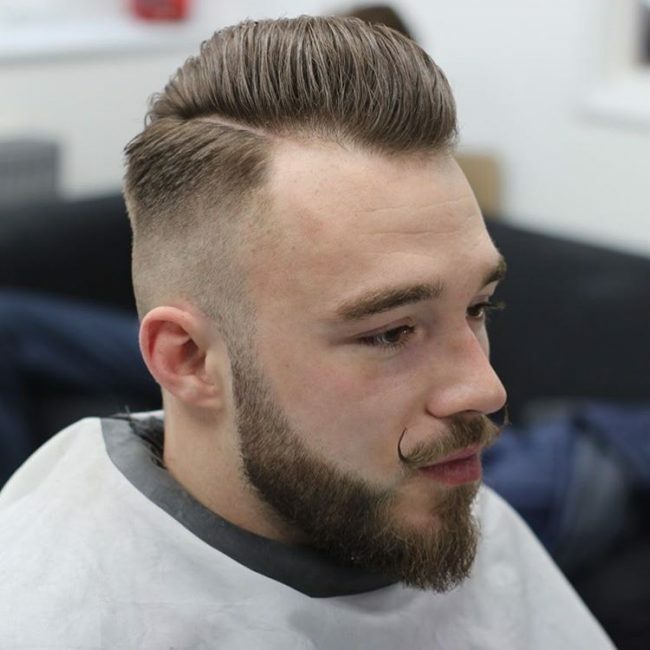 Even the beard and moustache is shaved, clean, something that makes it a great choice of haircut for people without sideburns. Whether you have short or long hair, you can give it a try. 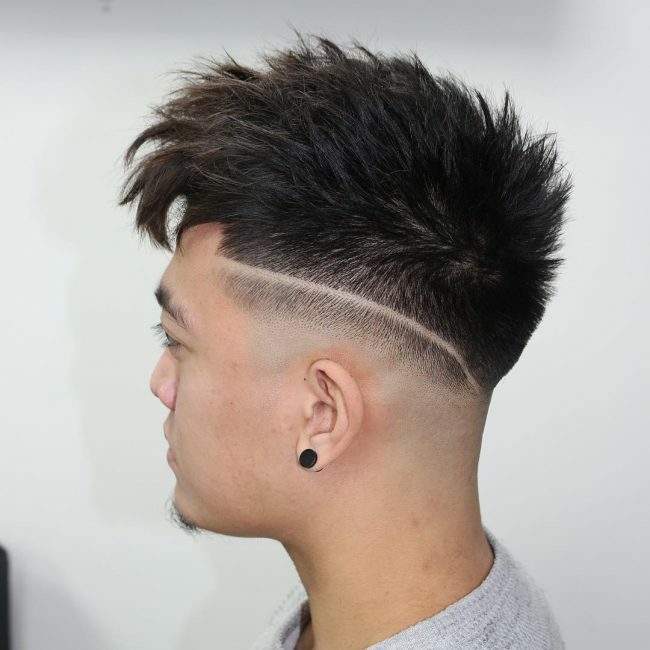 With just clippers and scissors, you create this unique shape up that will give you a more handsome look. It is perfect for short, medium and long hair. If you have a moustache, you can also get creative with it by twisting the hair. 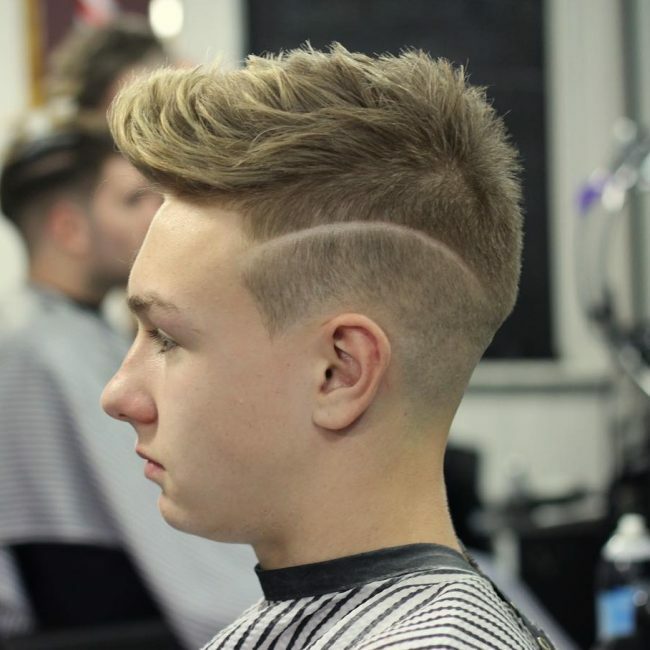 This edge up features a sweet little drop fade and heavy textured top that will give a really great look. If you have medium-sized hair, you cannot go wrong with it. 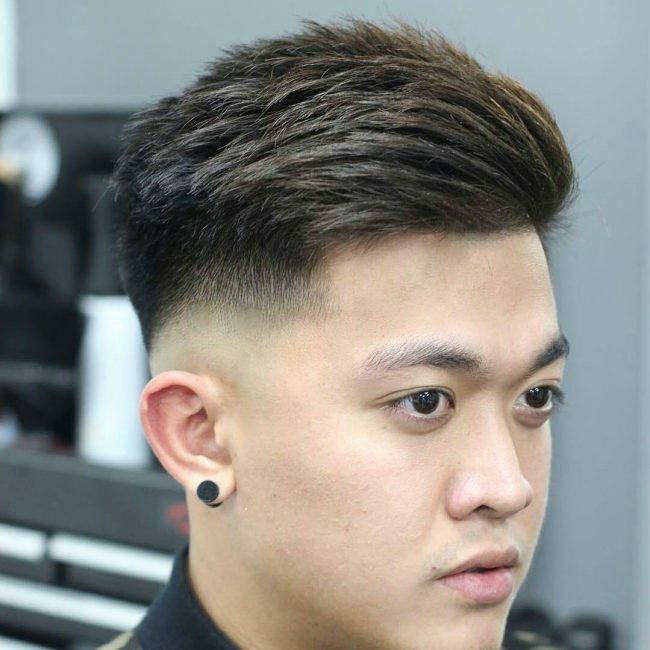 You have got to try this beautiful suave cut if you have medium or long hair. It features smooth-fading and perfectly edged lines that enhance your handsomeness. It will be a bit difficult to explain it to your barber, so the best thing to do will be to have a picture of it on your phone. If you want to try new things with your hair, you should consider this style. You will need to look for a stylist that knows how to trim your hair well for the best results. Foil shavers, wild cat hair clay and some texture spray will be required to give your hair a sleek look. 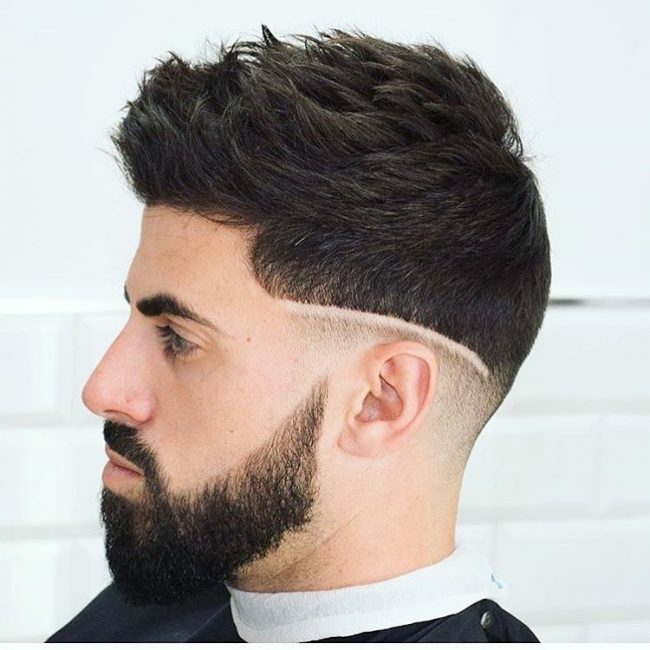 You will find this line up haircut to be perfect if you do not like wasting a lot of time trimming your hair. You cannot go wrong with the little texture smooth fading that it features. It will accentuate your looks and make you more handsome. Well, if you have nice looking hair, this is an edge up that you need to try so as to get an even nicer look. You can rock it even if you do not have sideburns or a nice looking beard. Most men do not like the idea of sitting at the barbershop for long waiting to have a haircut. 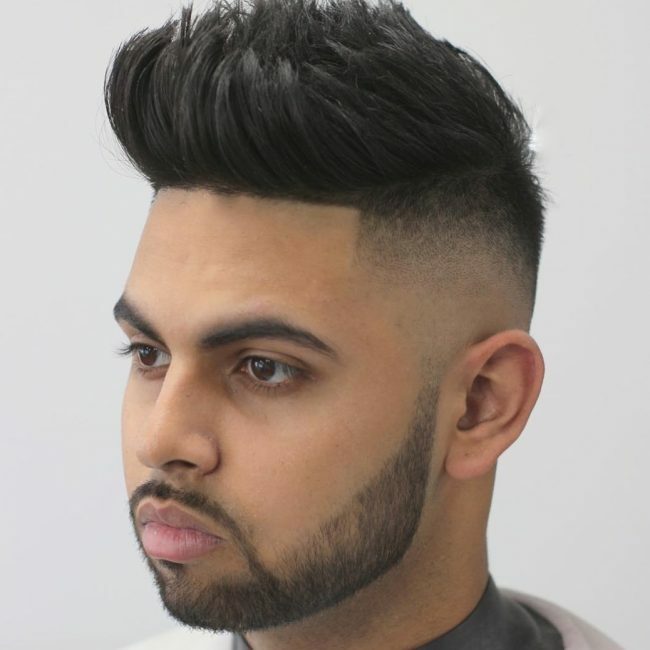 The good thing with this shape up haircut is that it is very simple and will not take a lot of your time. This shape up style might be old school but it is still great. You might have seen it with a lot of people already. People love it because of its simplicity. 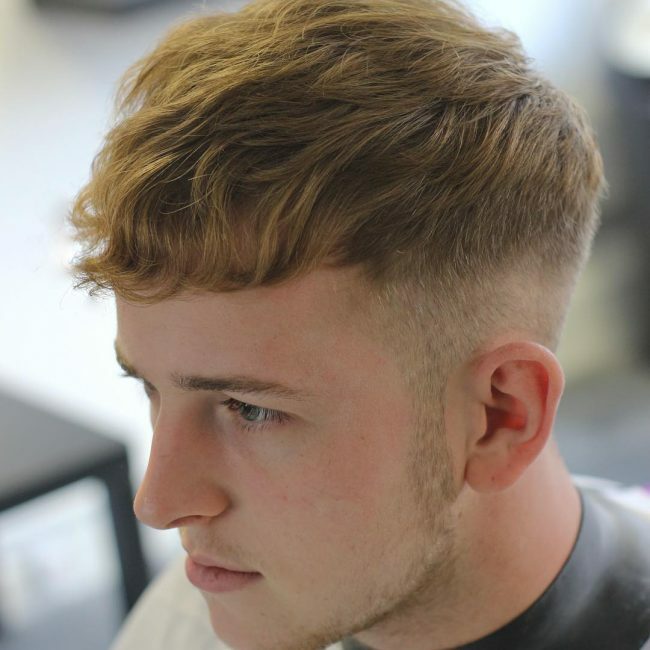 For an individual that loves putting on trendy outfits, this will be a nice shape haircut to go with those outfits. It is ideal for someone that has a large volume of hair on their head. This is a style that can be easily achieved at home. But if you do not want to take chances with your hair, you will need to look for a stylist that knows how to bring it out well. 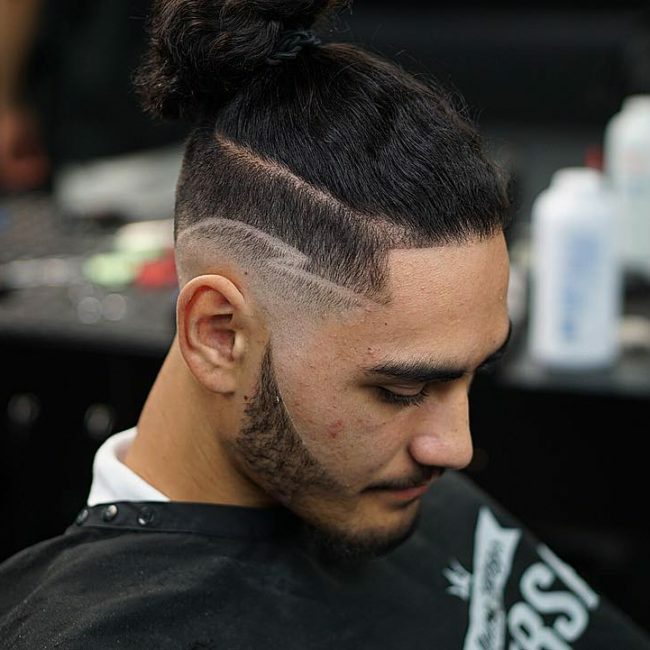 While edge ups are mostly meant for short hair, it does not mean that you cannot try them if you have long hair. 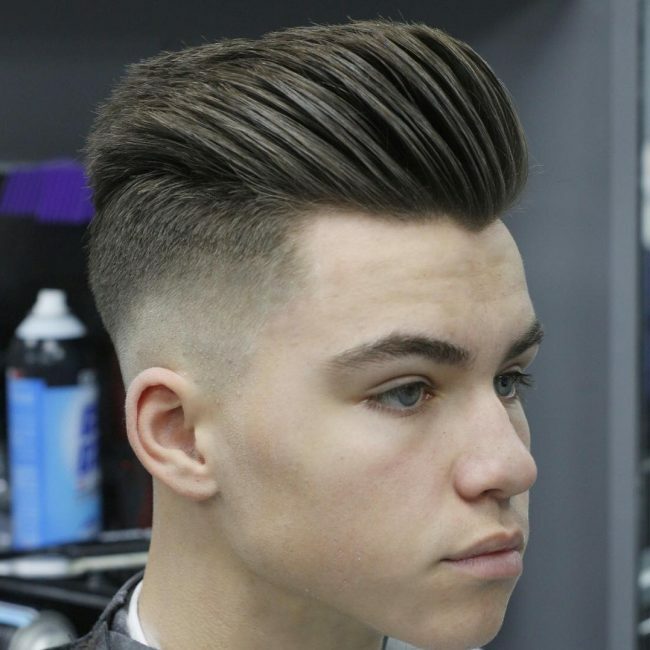 This particular shape up may not be obvious, but it looks really awesome. This style features a straight cut hairline in front that gives it definition and light blue highlights. It is great if you have medium or long hair. 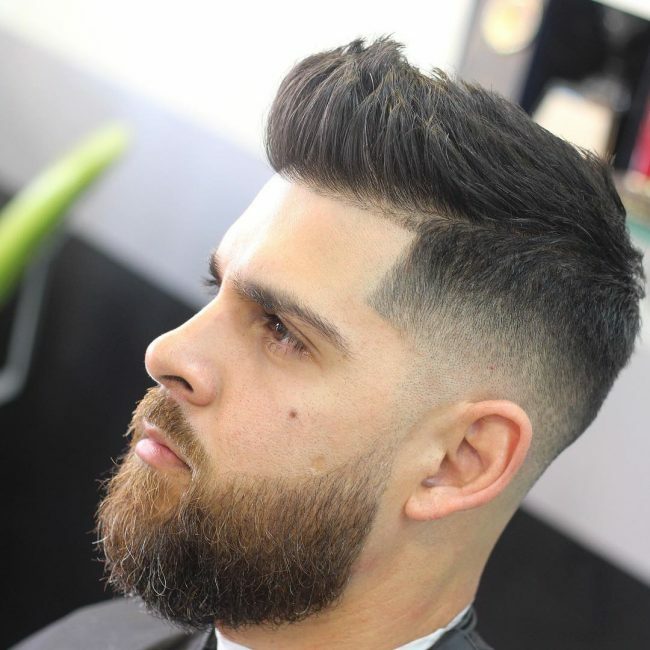 This shape up features a clean and accurate style on both the hair and the beard. To prevent the hair from becoming stiff when you are styling it, you will need to use minimum amount of gel. Just because you have long hair does not mean that you cannot style up your hair with cool cuts. 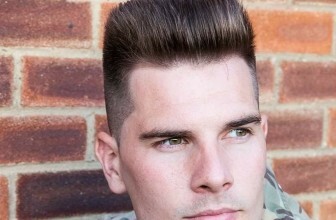 Hair on the side of the head is completely shaved off and then styled with a line running from the front to the back. 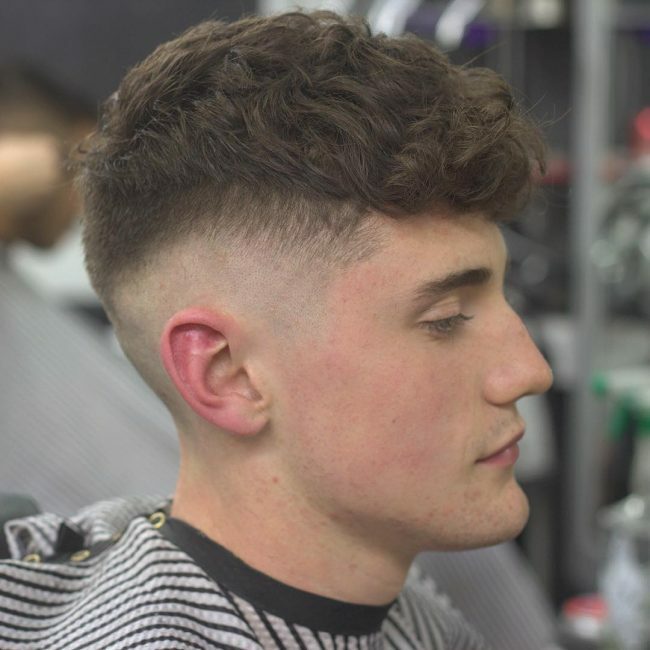 The style features a nice fade running from the side to the top of the head. 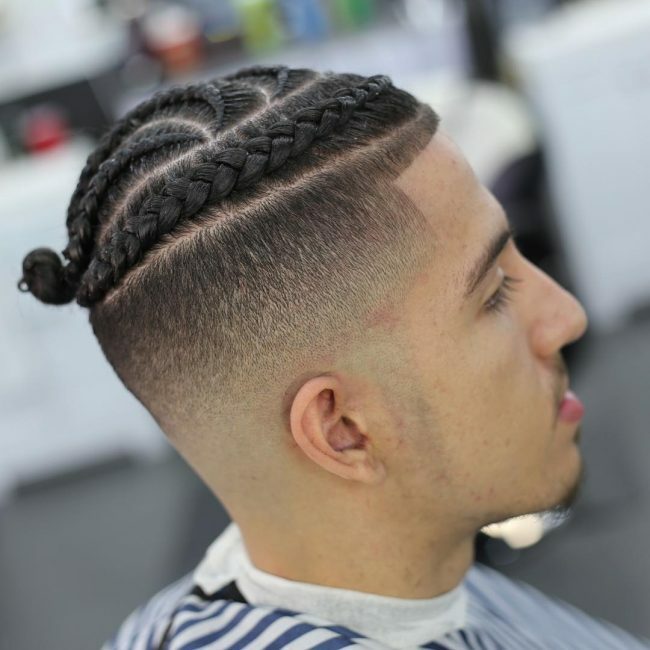 Who said you cannot use shape up haircuts when you have plaited your hair? This cool edge up shows you that you can style your hair regardless of what you have done to it. It is not complicated at all. 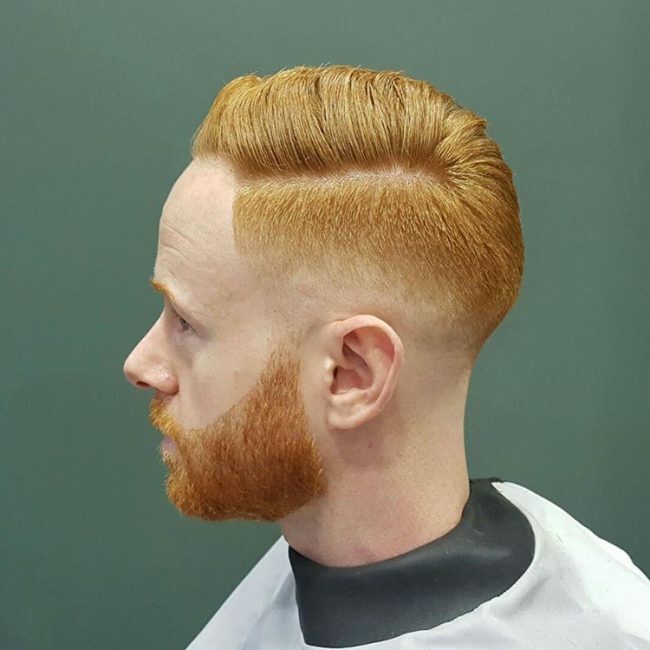 Your barber can be able to bring out quite well. If you have a lot of stray hair, this is the kind of edge up you need to try. It is great whether you have sideburns or not. It gives your hair a Mohawk-like style. This shape up will give your hair an irresistible look. It is a must try if you have medium or long hair. It is that kind of style that can be easily done from home. 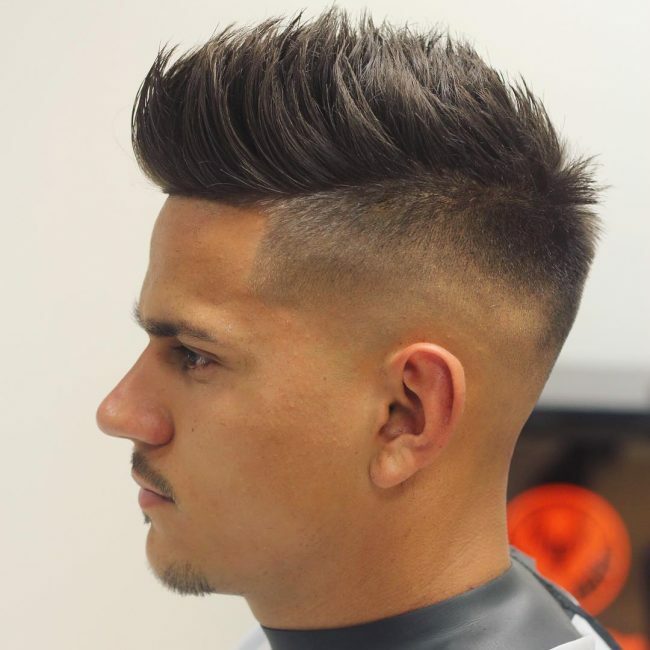 This is an awesome cut for people with a medium hair. The haircut is given some texture using a clean razor at the temple in order to give it a more beautiful look. 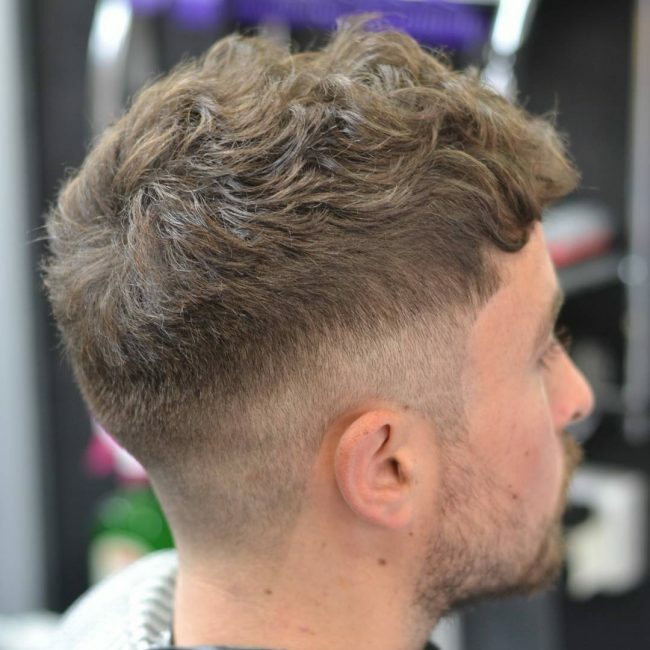 With this shape up haircut, texture is key. You will need to start off by applying a lot of gel in your hair. 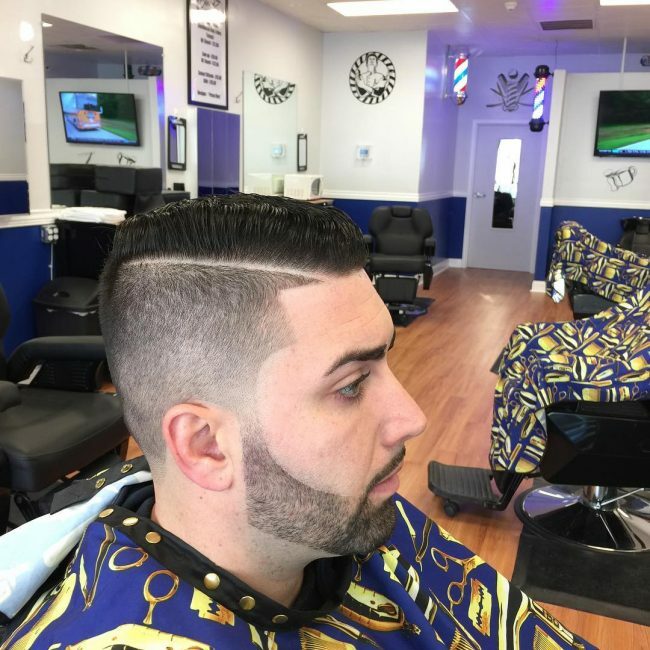 You will need to look for a barber that will balance your hair properly while making the cut. They should know the right numbers to use on the sides and back. 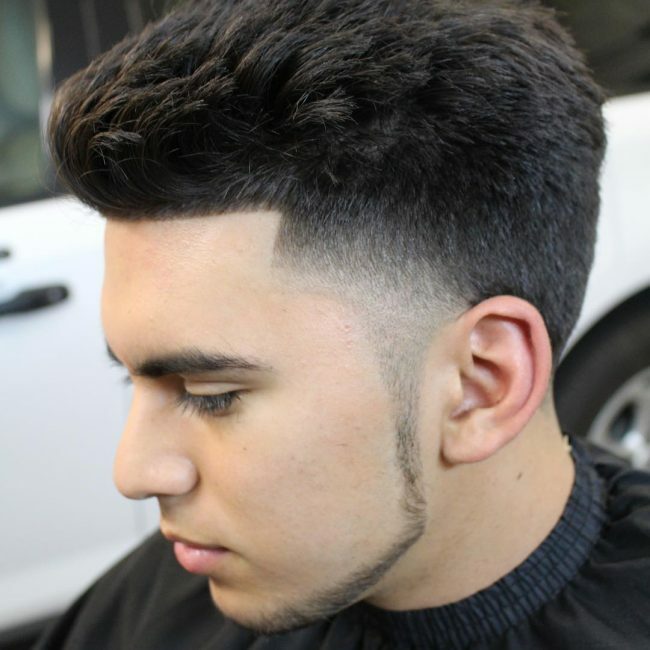 If you have a spiked up hairstyle, this will be a nice edge up to give you a more handsome look. 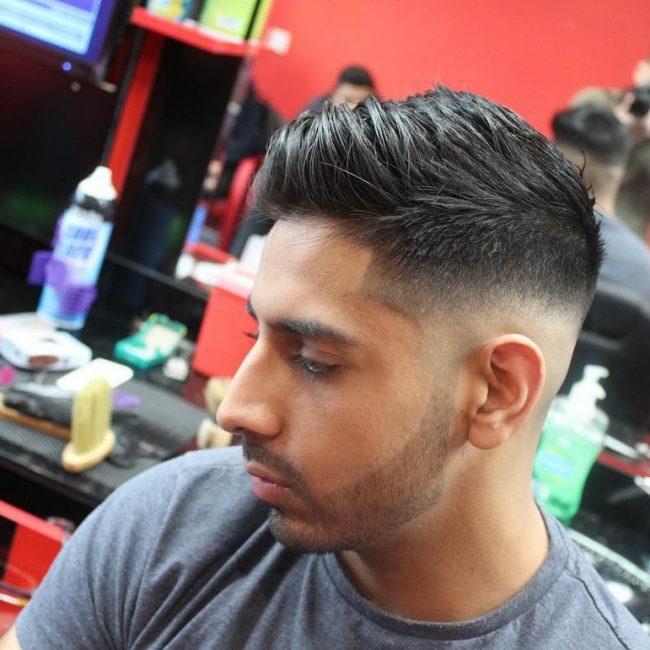 Make sure that your trim off hair and shape your sideburns, beard and moustache if you want it to look great. 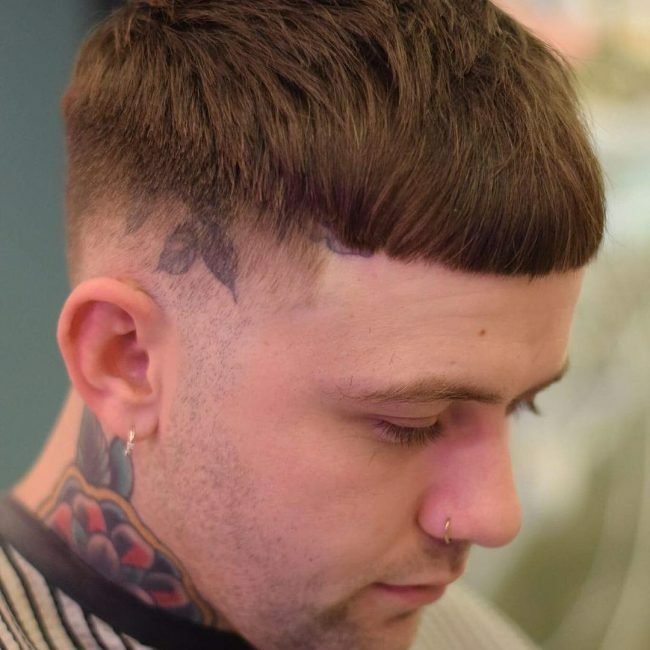 This shape up features a skin fade on the sides of the head. Clippers should be used instead of scissors if you want to have a neat look. It is a very fashionable style to try if you have long, curly hair. 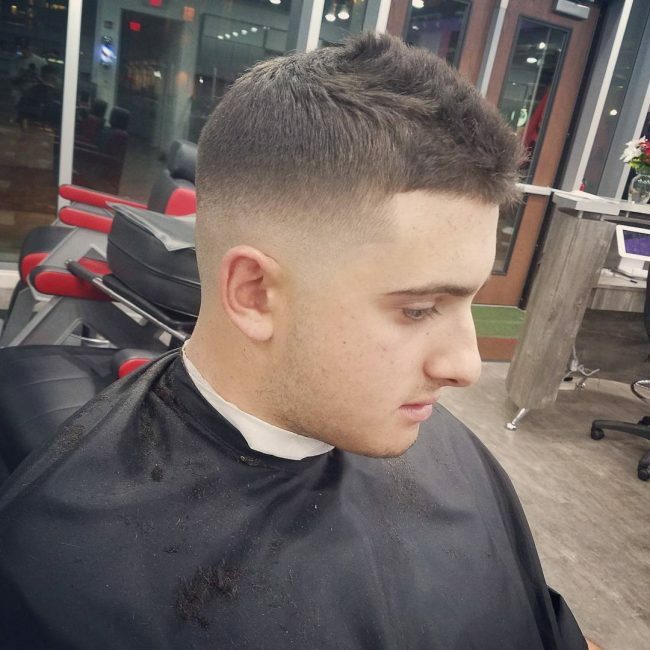 This edge up allows you to spice up your looks by adding nice waves to the top hair and creating a faded tight on the sides. If you have sideburns, you can trim them to match with the hairstyle. This is a nice shape up style for the bold. The side of the head and back spots a skin fade while the top hair is styled properly. The surgical line on the side of the head accentuates your looks. 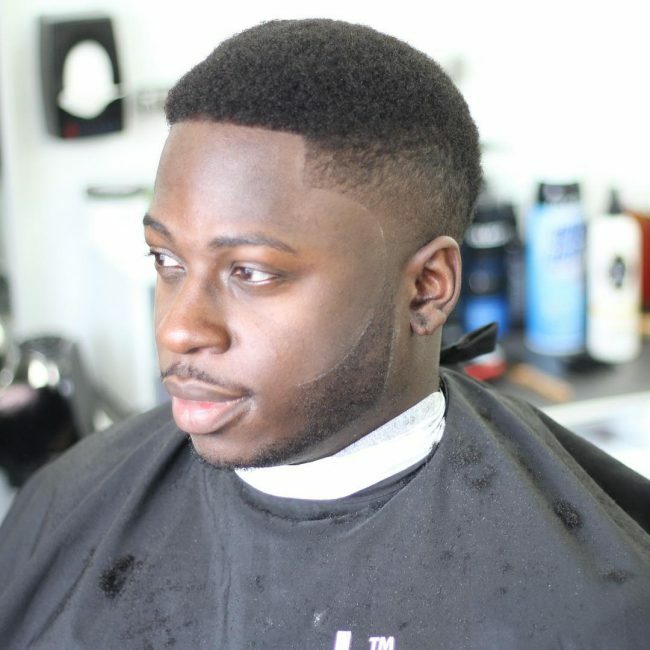 As you have seen, a shape up haircut is something that absolutely anyone can try regardless of the size or type of hair. It will help you achieve great and sharp looks. So when you go to the barbershop next time, do not just go with the good old boring style. Try something new that will leave people gazing at you.